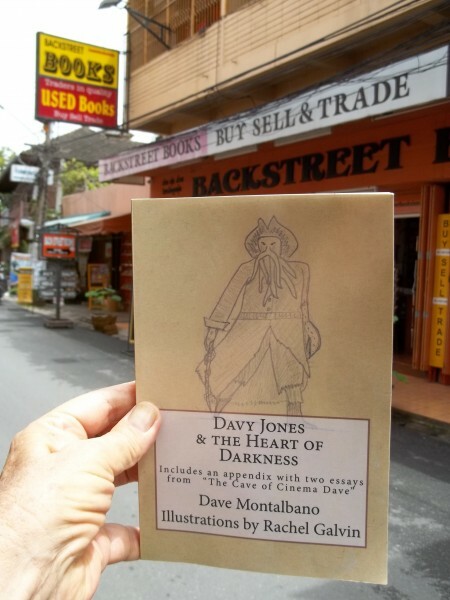 Feb. 29th, 2016 09:48 am Lent Week 3 Monday Memory "Davy Jones & the Mystery of the Universe"
When he wrote "Davy Jones & the Mystery of the Universe,"
Cinema Dave included an essay about meeting Monkee Davy Jones. Pictured with Chris Noelle, Davy was a class act, funny and a true gentleman. He died on Leap Day, 2012. This video was one of the most popular videos Cinema Dave shot ond placed on YouTube.